Thinking about taking a road trip? Be sure to load up on our picks for the best road trip apps. Whether you’re out of gas, looking for something to see along the way or want to steer clear of speed traps or traffic, there’s an app to help. And, of course, remember to stay safe—don’t try to use your phone while you’re driving, no matter how handy the app. 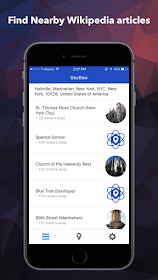 Today we present you a new app that will help you while on travel called Geoflow. 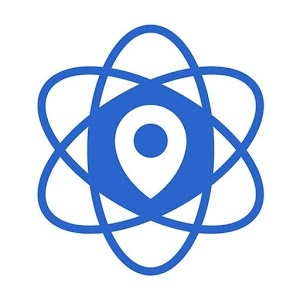 Geoflow is a new mobile app for iOS and Android that uses your location to find nearby Wikipedia articles (and soon content from other sources). It’s very useful for curious travelers, and city wanderers who want to know more about what’s right around them. It’s an easy to use educational tool that exposes the history of what’s nearby. By default, the app uses your location to find articles in your area, but users can navigate around using the map view to select different regions. Geoflow will then search in this new region for content. 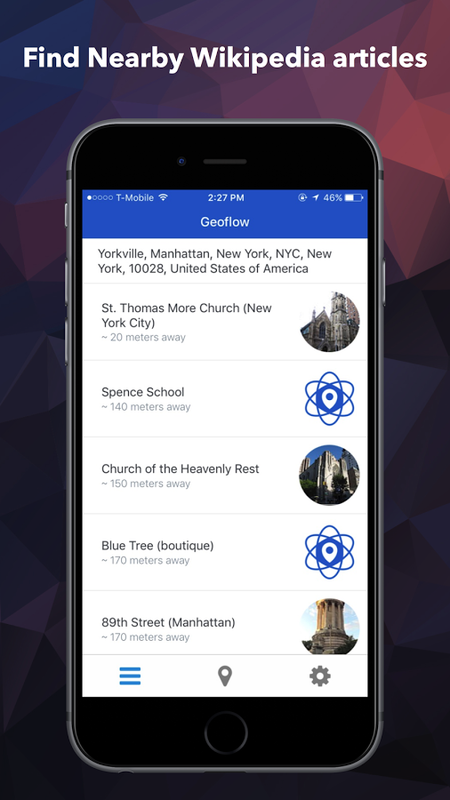 Use Geoflow to learn something new! Go explore what’s around you. Available on both AppStore and GooglePlay. You can find it and download it from the links bellow.